Before we know it, the school year will be starting again, and teachers will begin planning for the academic year. One topic that may be on their mind is how to integrate social media into the classroom, especially since the trend is that educators are using online tools to enhance learning. With social media integrating into every aspect of our personal lives, it’s no wonder it’s entering the classroom. We’ve seen teachers and students land in hot water for not knowing how to navigate the cross-section of personal and professional use. We’ve also seen them use social media in unique ways to enhance learning, crowdsource ideas and impact lives. Because of this, it’s extremely important for current and future teachers to be trained in social media and digital literacy. Social media allows students to be part of a global network of knowledge, but most students and teachers don't know how to use social media effectively to support learning. 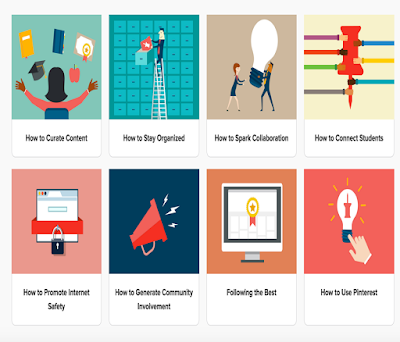 Also, with more than 500,000 education-related pins and the Teachers on Pinterest space, USC Rossier Online has created The Guide to Pinterest for Educators. 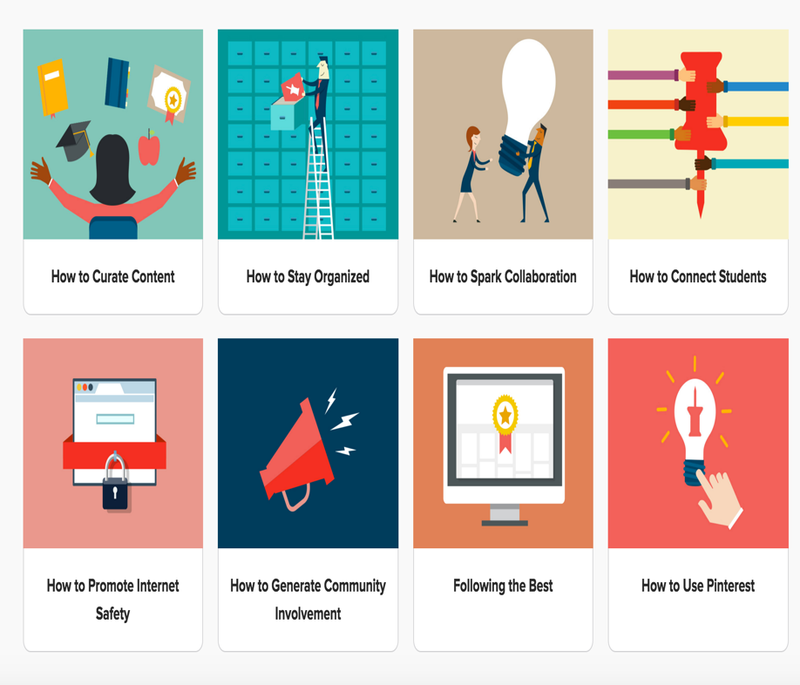 This helpful guide provides teachers and administrators with the tools needed to not only navigate Pinterest, but use the social platform as a powerful learning tool for both teachers and students.